It might be pale but there’s nothing weak about this bad boy. 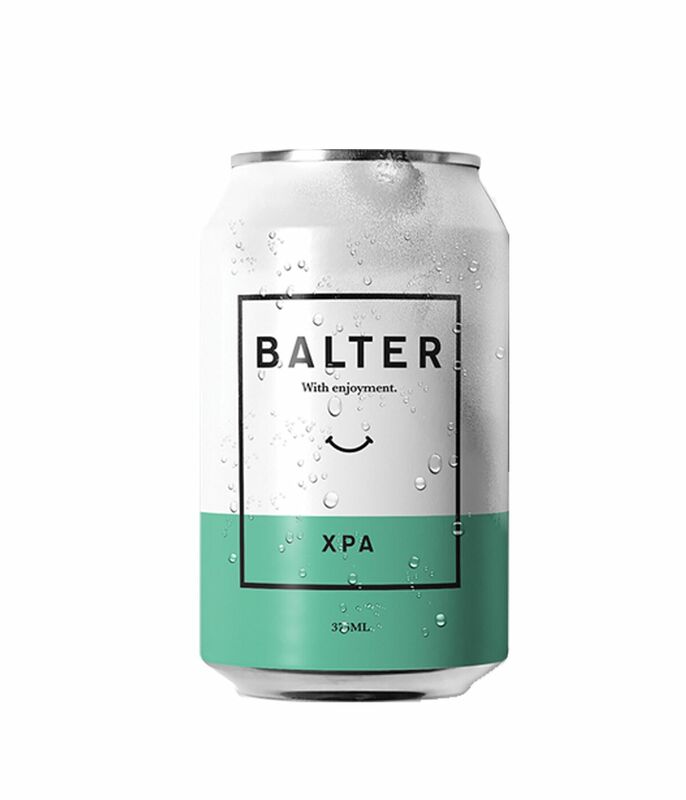 This XPA’s tropical and floral aromatics set off a fruity palette that will punch your taste buds in the pleasure zone. Tailored for those who enjoy a fully-hopped beer that’s still easy to drink. *Cube is 16 x 375ml cans.